The Farm Table had a full plate this winter when it came to TV segments! 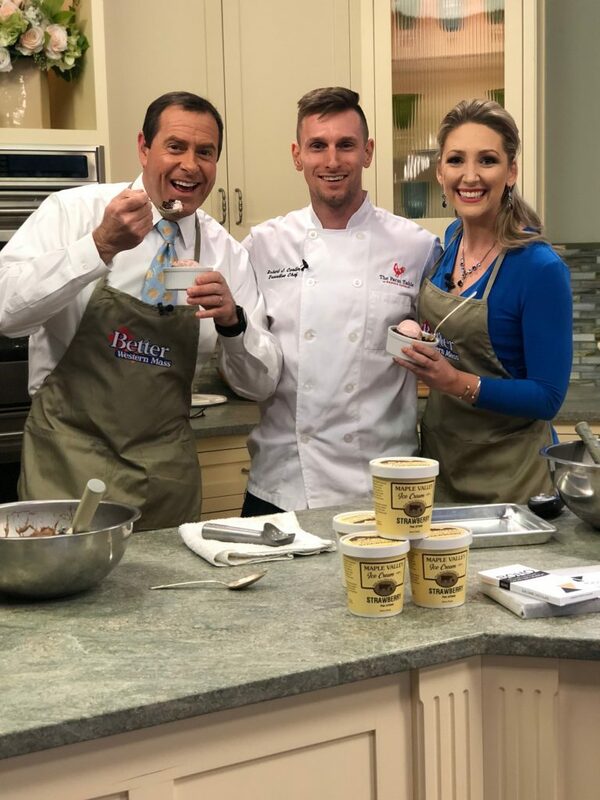 We booked 3 local news segments for the rustic New England restaurant, where Executive Chef Robert Conlin showed viewers how to make molten chocolate cake, fresh ricotta cheese, and a New Year’s Eve meal. He was featured on WTNH, FOX, and Western Mass News. This past month, our team helped promote the Commerford Fun Fair & Zoo. 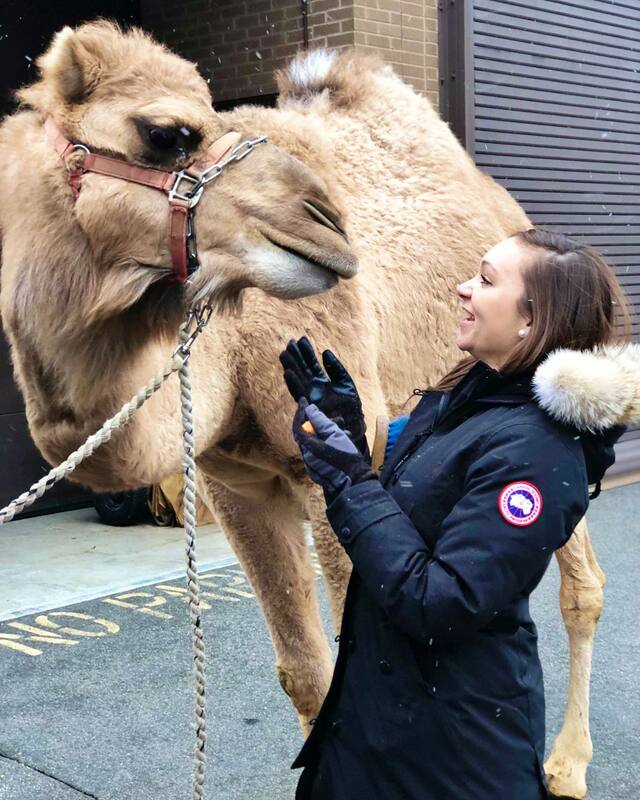 Our PR girls, Alexa and Sara, had a great time at WTNH while they got to spend some time with Commerford’s cute and fuzzy camel friends! The segment was advertising the Kids’ Fun Fair going on at the Hartford XL center. 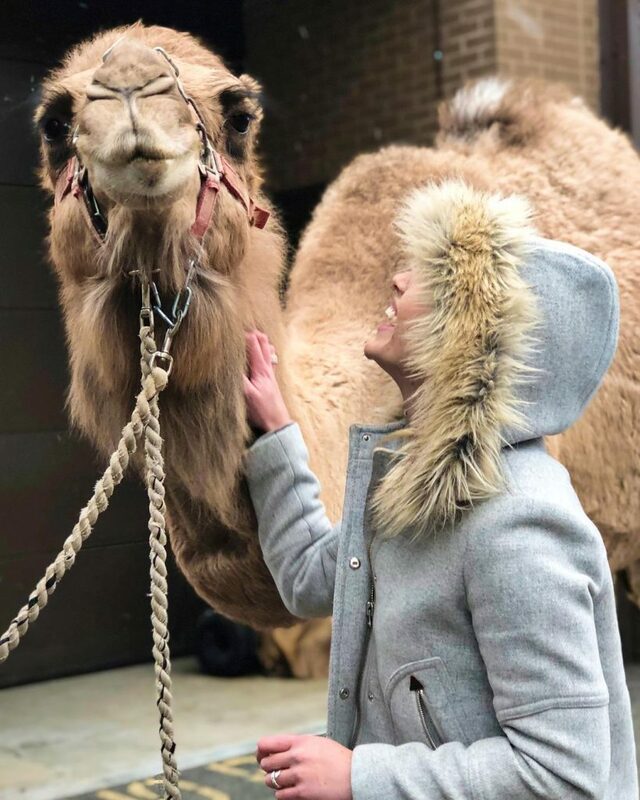 Our team couldn’t get enough of the exhibit animals and we’re looking forward to publicizing the Commerford Fun Fair in the future!